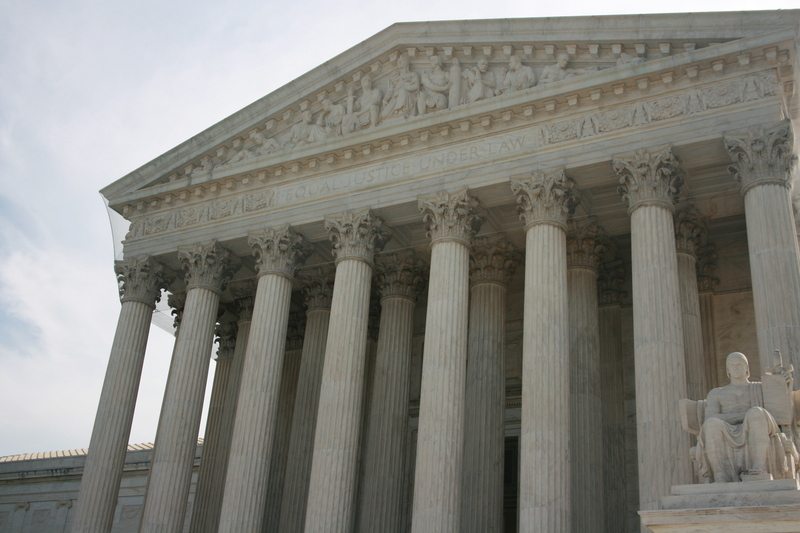 In a five-four decision, the Supreme Court released its opinion on the Affordable Care Act yesterday, finding the individual mandate constitutional and upholding the Act. The Court decided that the individual mandate does violate the Commerce Clause, but ruled it constitutional because the requirement to purchase insurance is essentially a type of tax that falls under Congress’ taxing power. Because of the finding, the Court did not need to decide whether other portions of the Act are constitutional, except for review of state eligibility requirements for Medicaid funding. The Court limited some aspects of those eligibility requirements, but these changes do not affect employers.